Are you planning a large event? Expecting huge numbers and don't know if portable restrooms will even be able to handle the traffic flow? 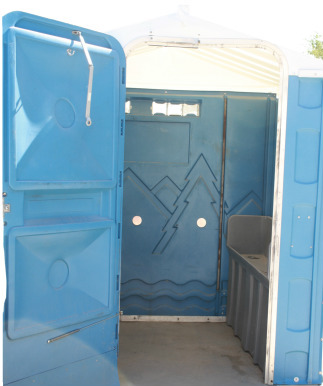 Don't worry, we have something to help keep the crowds moving and restroom lines to a minimum. 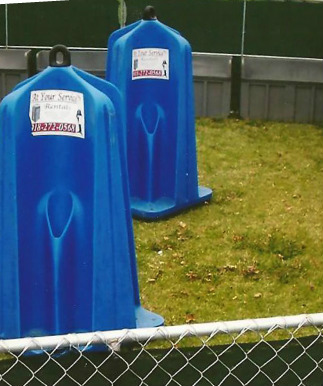 Our Urinal Units are a way to cut down on the number of portable restroom units while providing the male attendees easy access to the facilities. Our urinals come in a few different fashions. We have the traditional troff units, and the new "whizinators". 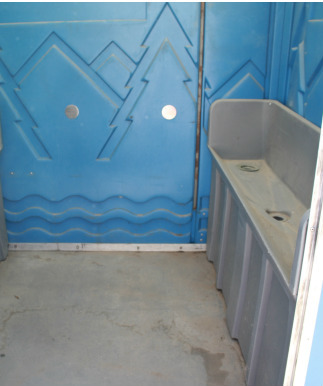 The whizinators are a more modern take to high traffic restroom solutions. These units allow for four males to occupy a unit at one time while allowing for complete privacy during use.